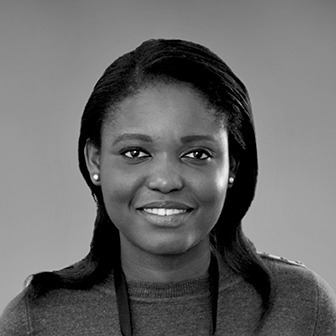 Bunmi graduated from The Scott Sutherland School of Architecture in Aberdeen, Scotland in 2011 and gained her RIBA Part III from the Bartlett School of Architecture, UCL in 2016. She has a varied portfolio of residential projects ranging in scales and sizes and brings a wide set of skills in the areas of space planning, interior architecture, technical detailing and a thorough knowledge of UK regulations. Prior to joining KSR Architects Bunmi worked for Darling Associates where she was involved in the design and delivery of a variety of high-end residential developments including mixed-use and Grade II* listed residential schemes in Central London. Outside the office Bunmi enjoys reading, hiking and travelling.